Southwest Human Development, Arizona’s largest nonprofit dedicated to early childhood development, was recently awarded a $45,000 grant by the Phoenix IDA to support several of its early language and literacy development programs and services throughout Phoenix. 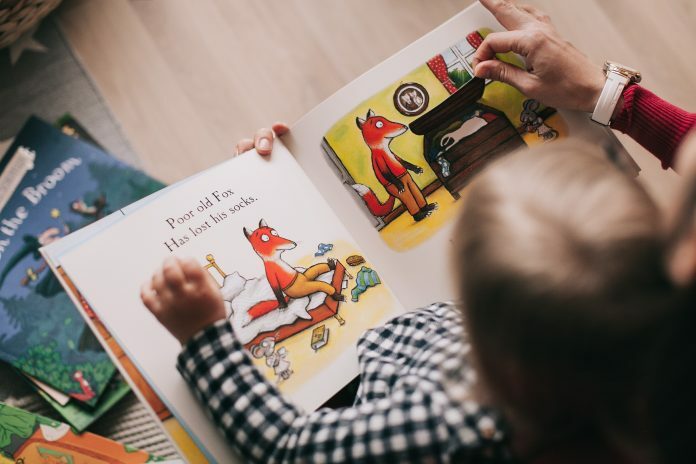 · Create four Raising A Reader series – An eight-week program for parents and children that teaches the importance of early literacy and how parents can build literacy skills such as rhyming, letter knowledge and storytelling with young children to help them enter school ready to learn. · Purchase children’s books for Reach Out and Read – A program that promotes early language and literacy in pediatric offices by using books as a developmental tool during well-child visits and encouraging families to read aloud together daily. · Facilitate the Tell Me A Story series – A newly-developed program that builds upon the knowledge that learning occurs within the context of relationships and that language and literacy develop within the context of early social-emotional development, family and culture. Recent census data shows there are approximately 120,000 children under the age of five living in Phoenix. According to the Arizona Department of Education, 40-percent of these children are unprepared to enter school because they lack the early language and literacy skills needed to be ready to learn when they enter kindergarten. “Children who are at risk for reading failure are also at risk for school failure,” said Jake Adams, chief development officer at Southwest Human Development. “Our programs are committed to ensuring all children and their families, particularly those in high-need areas, have the support and resources needed to be successful in school. Whether it’s because children are growing up in poverty, don’t have access to books in the home, have limited English proficiency or have parents with low literacy skills themselves, we’re working to make sure every child is ready for school through programs like Raising A Reader, Reach Out and Read and others” Adams added. 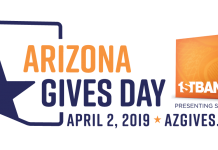 The Phoenix IDA, an entrepreneurial nonprofit that aims to positively impact vulnerable populations and underserved communities, has invested approximately $4.3 million through its Community Development Fund since 2014. Funding areas include education, health innovation, community and economic development, as well as affordable housing. 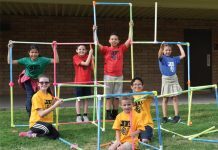 Southwest Human Development was one of 16 nonprofits benefiting from the Phoenix IDA’s reinvestment effort in 2018. Educare Arizona, which is home to one of Southwest Human Development’s Early Head Start and Head Start programs, also received funding to support its Child Development Associate Credential program that – in partnership with Arizona State University and Phoenix College – enables income-eligible parents to begin new careers in the early childhood education field. For more information about Southwest Human Development’s programs and services, visit www.swhd.org.